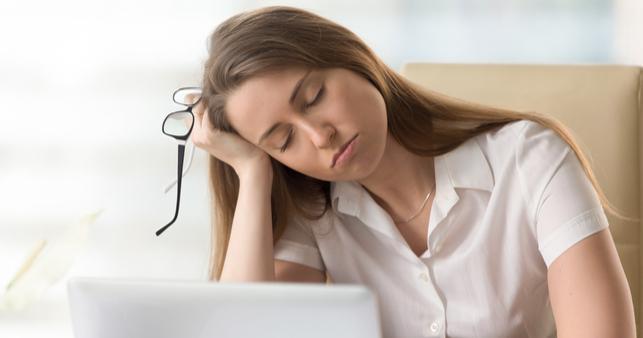 Your employees should be provided with training and information regarding the factors that contribute to fatigue, as well as the associated risks. This will help them accept the controls that you implement, and improve how they perform in their role. If creating a fatigue management policy, then you should ensure training is provided to all workers and the policy is readily available to all employees. Once you put controls in place, it’s up to you to monitor them to ensure they are effective and remain so. You may want to consider implementing a trial for any changes in rosters and schedules and allow your employees to offer feedback throughout. If you are changing any terms and conditions of employment, make sure you follow a fair process and document any changes accordingly. If you need helping developing policies, procedures and workplace controls to manage fatigue, we can help you. Contact Employsure for a confidential discussion on employee fatigue, and the various ways we can support your business. Change is inevitable, how you manage it is crucial. Public holidays – are you ready for Easter and ANZAC Day? Ask our specialist - Can I dismiss an employee within the 90-day trial period?